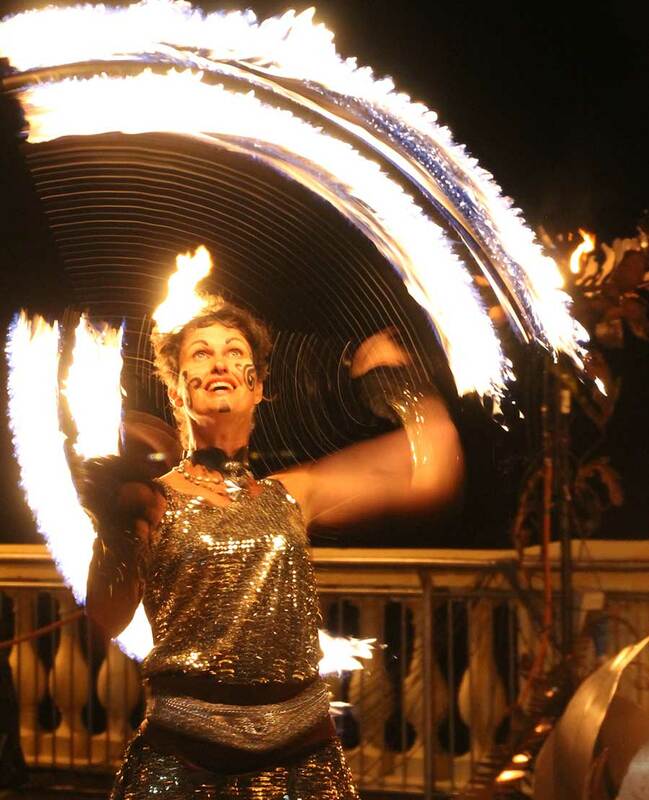 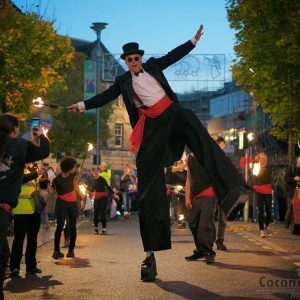 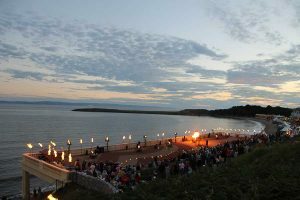 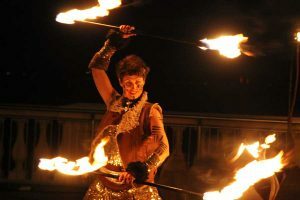 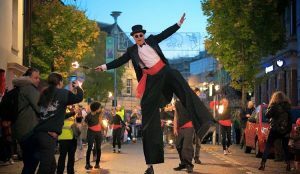 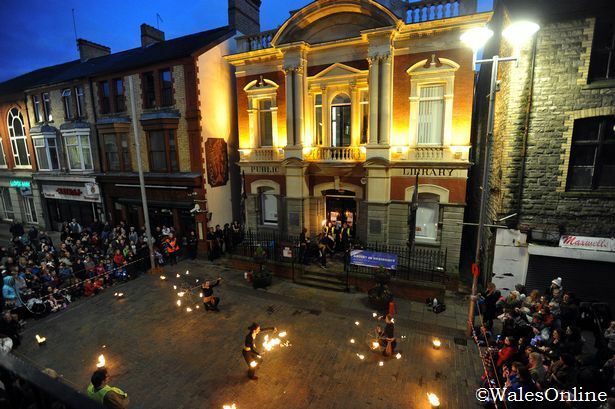 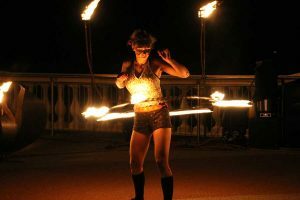 weddings, nightclub events, festivals, street shows, theatre, parades and sunset spectaculars. 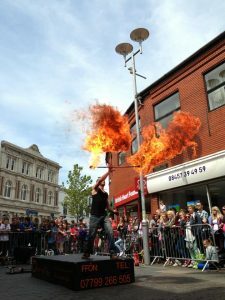 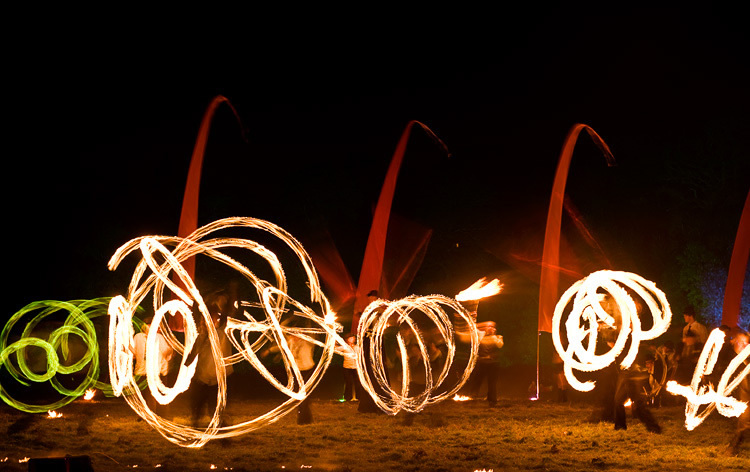 We have come a long way since our early days where we ONLY did fire shows, workshops and performance. 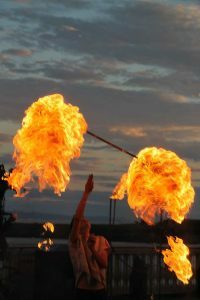 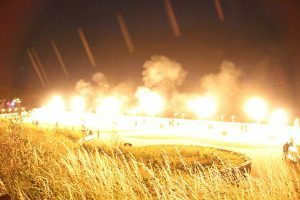 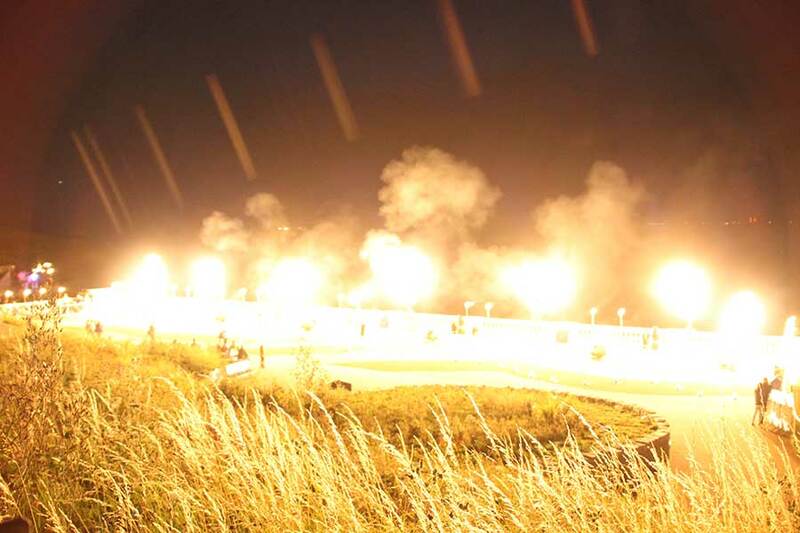 However, we love it and it is very much part of who we are – fiery and anarchic!